June 13, 2014 The sternframe has had some heavy hand scrubbing this week to get the deeper corrosion off the frame. All went well (aside from sore arms!) and today the frame was sprayed in primer. It's looking amazing - enjoy ! June, 2014 WOW ! Everyone pitched in and not only did we get our target - we went zooming past it. In fact just shy of $6,900 !! THANK YOU EVERYONE ! Your support means the world to us. Some pictures for you now - these shots show the sternframe before and after blasting. It's really coming along already ! 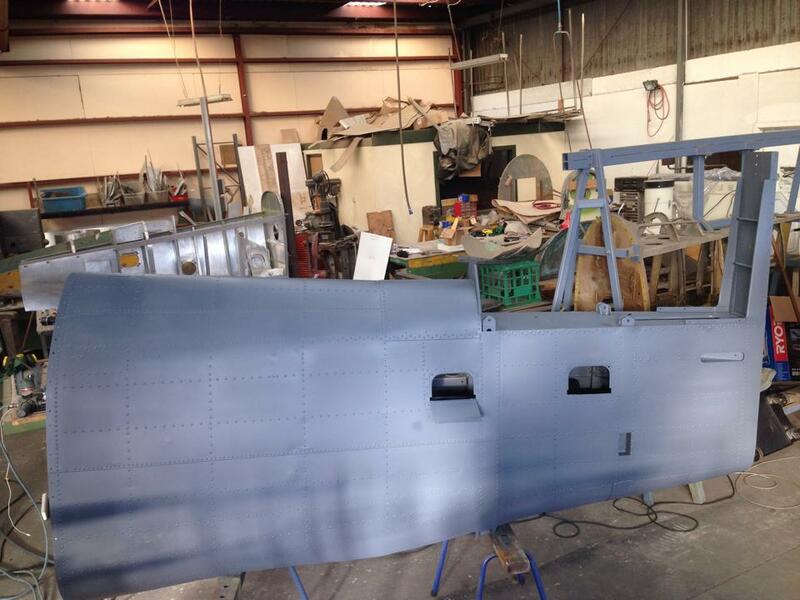 May, 2014 The Beaufort A9-13 Restoration Project has launched on Kickstarter ! We have a number of different pledges available from $5 thru to $500 with all sorts of things available. By pledging you will be ensuring that the Beaufort is fully preserved and restored to display condition. It's only a small target to achieve for this section but a big step forward! Of course if you don't want to use Kickstarter you can simply use the donate button at the bottom of the page and contribute to the project. We are gratfeul for everything received. 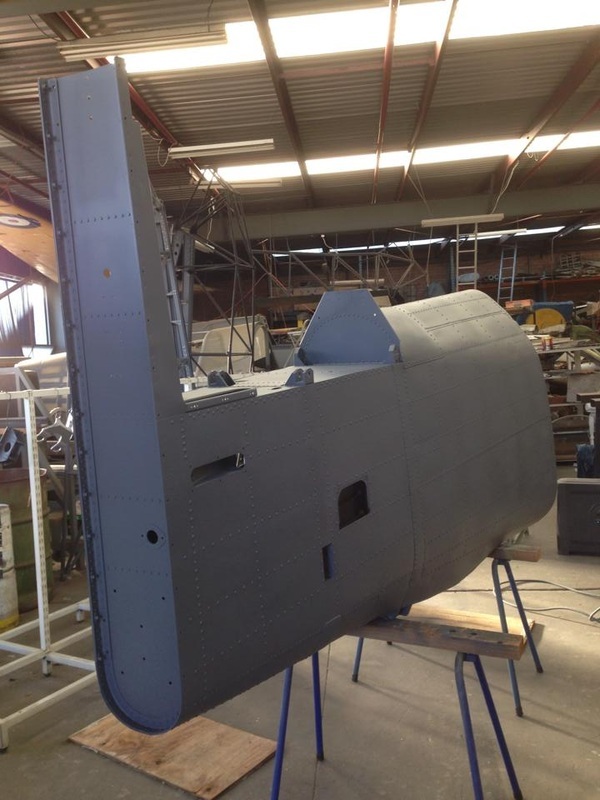 The Museum is pleased to announce the commencement of the restoration project for it's DAP Beaufort A9-13. 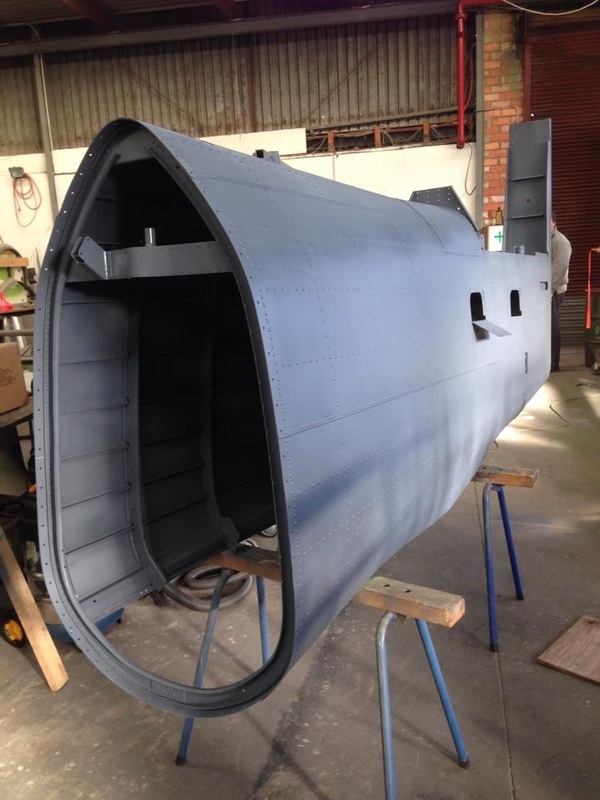 This Beaufort is the oldest surviving of its type in the world and the Museum is proud to be undertaking such a large commitment. The project will consist of working on various modules of the aircraft, conserving the frame, restoring where necessary and fitting out of parts internally. While the Museum has a large stockpile of parts, it is still incomplete and funds needs to be raised in order to manufacture items, pay for blasting and priming and other conservation works. 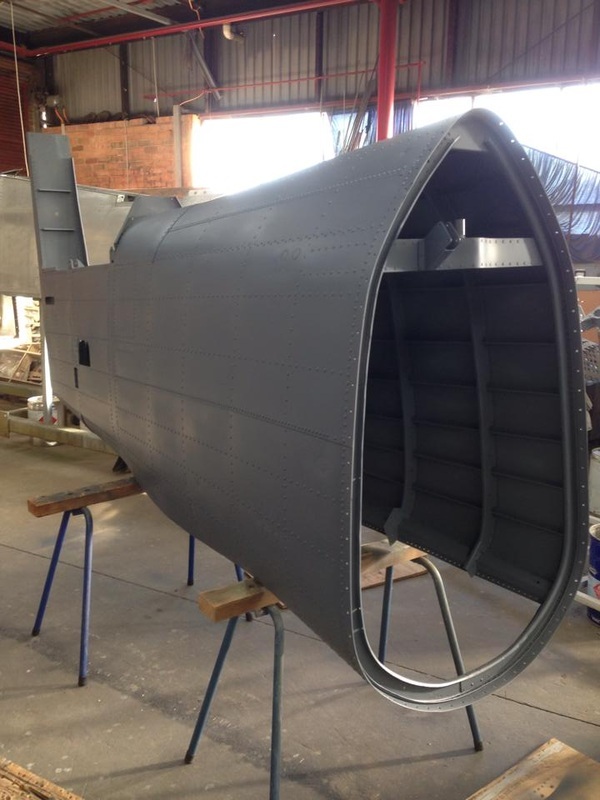 You can help by making a donation, however large or small, and know that your contribution is going towards saving a magnificent aircraft that is also the oldest of its type, and a fantastic example of the Australian aviation manufacturing industry during the war. Click on the Donate button below to make a payment thru PayPal (credit cards accepted) .